Active Key MedicalKey™ products are the ideal solution when it comes to sanitizable keyboards. There are very special requirements to medical keyboards. Due to their key shape and spacing, traditional keyboards are hardly cleanable and next to impossible to disinfect. 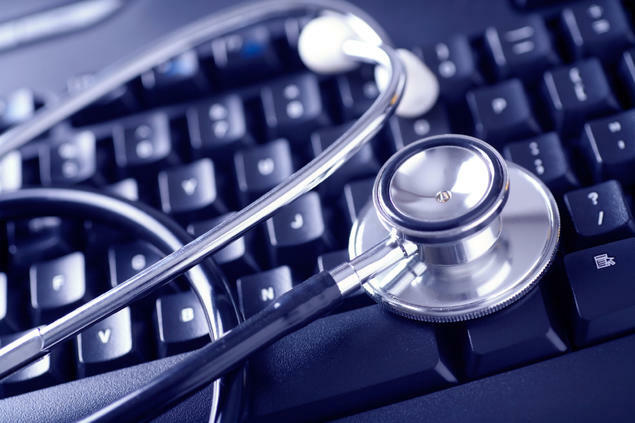 This is quite critical, as in healthcare applications keyboards are often used by several people at a time, and therefore pose a threat of germ proliferation. Active Key MedicalKey™ products are the ideal solution when it comes to sanitizable keyboards. With their surface being completely sealed they are inured to most common cleaning and disinfection fluids. As such, the keyboards are easy to disinfect within the established cleaning processes. Whether at the dentist, the doctor, in hospital or in any other area where hygiene is at a premium, keyboards from Active Key help avoid the transfer of bacteria and germs.